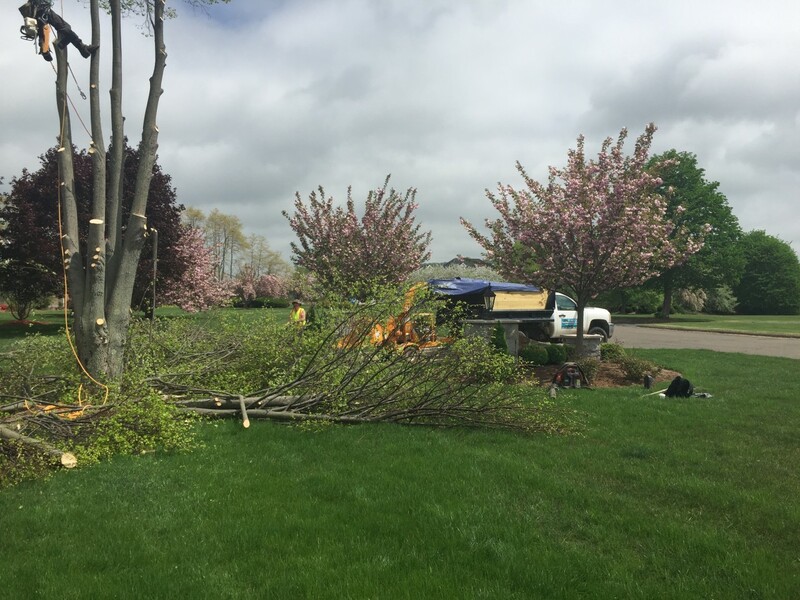 Brush removal is one of the common ways to give a property a quality look year round. Fallen limbs, trees, debris and over grown tree lines can make an otherwise clean yard anything but. Brush and debris that is left unchecked can have some serious consequences for your yard. 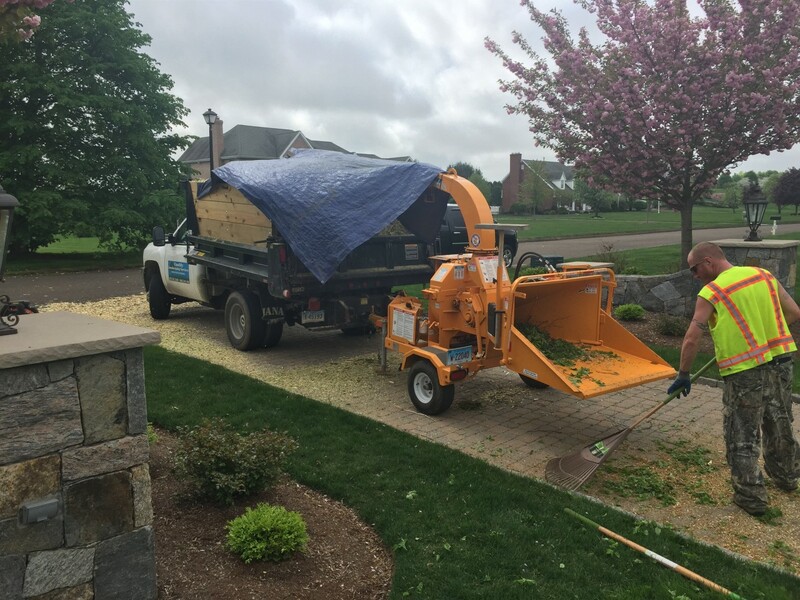 Quality Landscaping Services LLC can remove and maintain any overgrowth of brush, trees, or those built up brush piles that have been collecting over time. Any debris that Quality Landscaping Service LLC hauls away is property disposed in designated landfills.